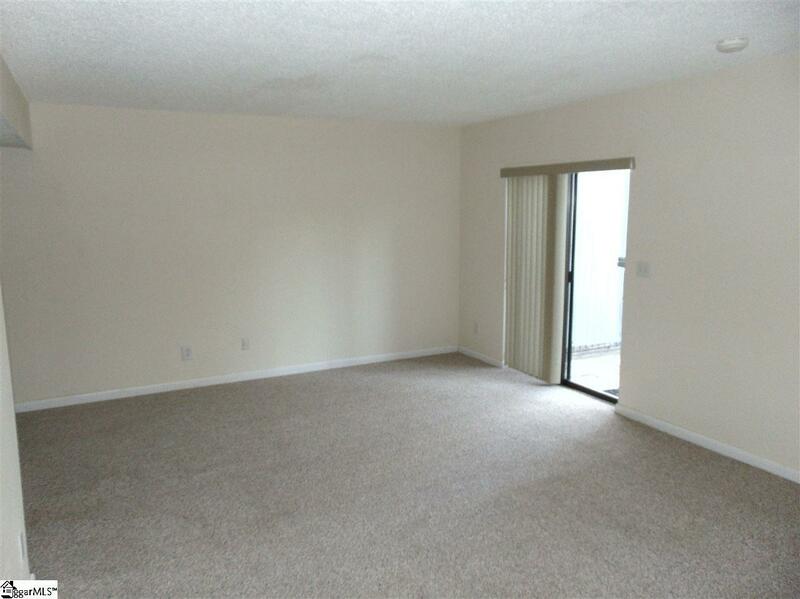 Fantastic 2BR, 2.5 Bath Townhome in sought after location. This Townhome is located just off Pelham Road and is just minutes from Downtown Greenville, shopping, restaurants and grocery stores. 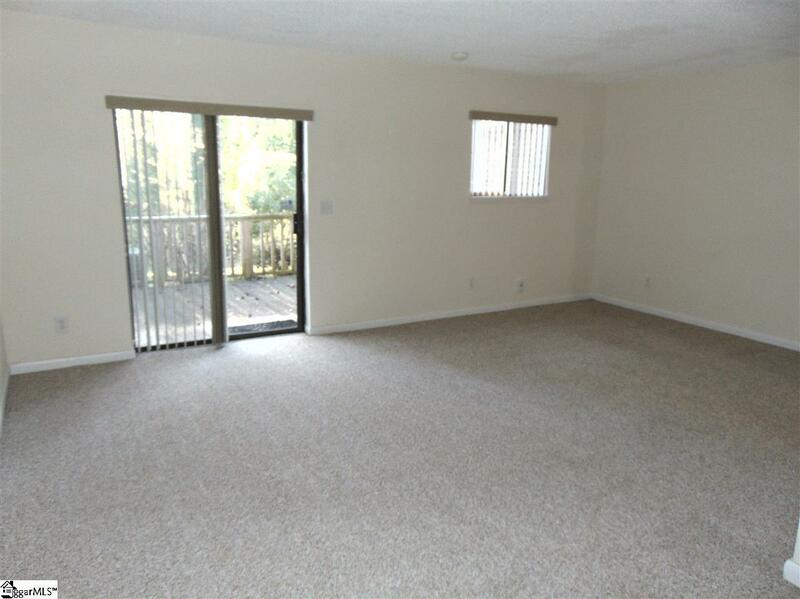 This unit features a nice sized entry foyer with built-in bookshelves, Large family room, formal dining room with trey ceiling, half bath, a nice kitchen with new flooring, smooth top range, refrigerator, ample cabinets with tiled back splash. 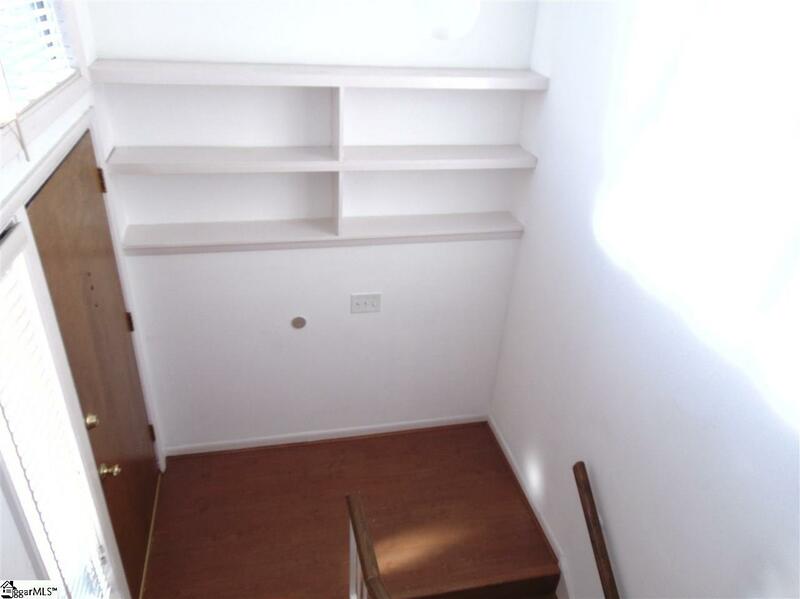 The upstairs features a large master bedroom with full bath and two closets. Plus the second good size bedroom that also has a full bath. 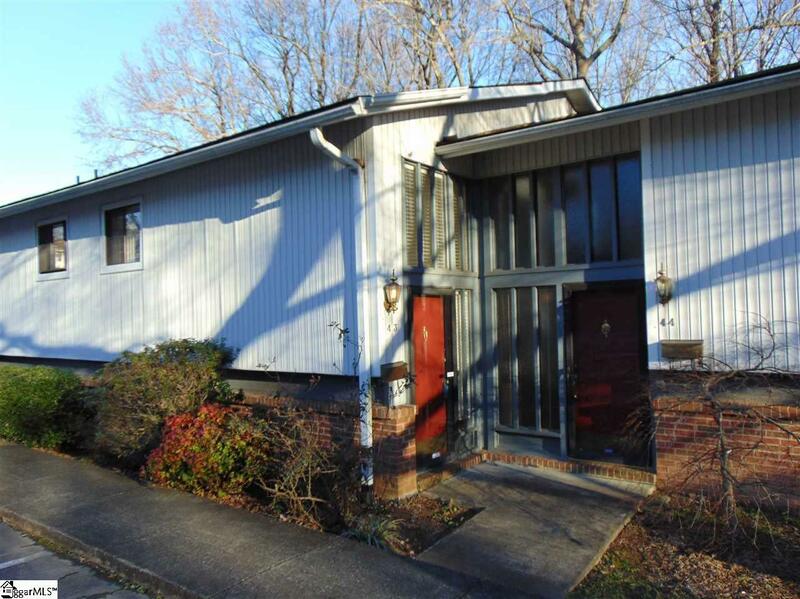 This unit also features a large deck overlooking a beautiful private wooded area. There is a clubhouse and pool within walking distance of the unit.